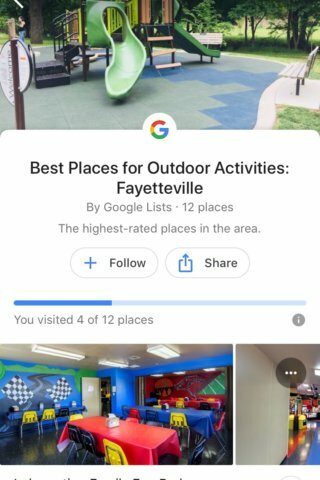 More Google My Business Updates! Google has released a couple of new updates which make it easier for customers and business to stay in touch. 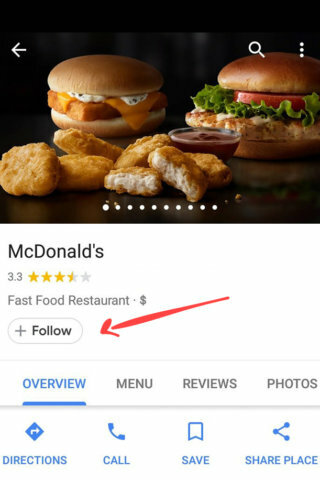 First, Google Maps was updated with a “Follow” button. This means that when you search for, say, a coffee shop and you press on the one you want to go to, you’ll see all the information you’ve seen before (hours of operation, address, accessibility, etc.) 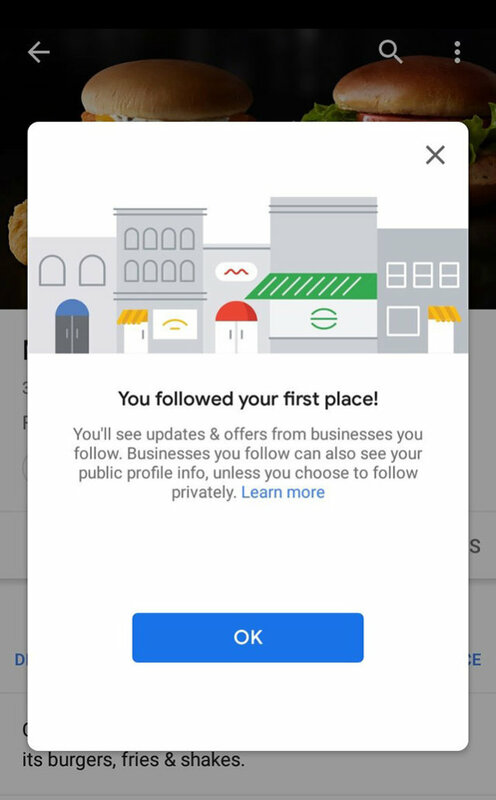 but now you’ll also see a button you can press to follow the business. 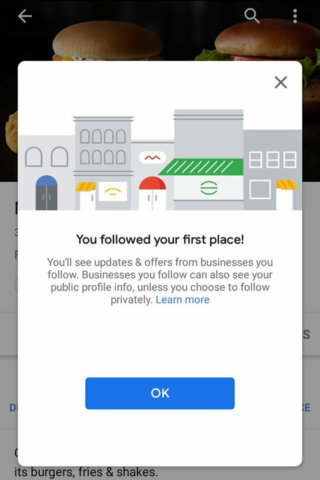 You’ll get notifications about the business right in the maps app so you’ll know if that restaurant you like is closed the day after Thanksgiving or if that tire store is currently running a sale. It’s a great tool for the customer which wasn’t available before. These updates and notifications are in a tab called “For You”. Customers can leave their reviews right in the Maps app and, for the first time, use hashtags. Maps support up to five hashtags in a review so if you wanted to let people know that a place has #greatcustomerservice, you can. Second, Google also created a new Google My Business app. The app is where business owners or managers can update information, post pictures, or keep up with the feedback they get in reviews. There is a tab called “Customers” where the business user can find how who is following the business as well as what the reviews are. You can also respond to messages within the app. 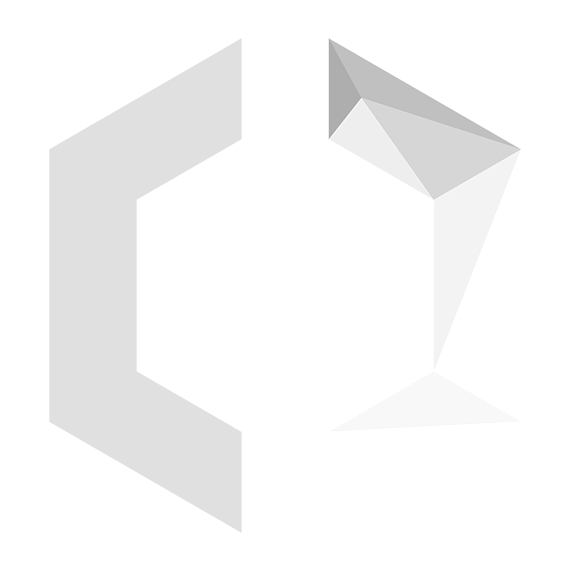 These features are mostly only available on Android phones and Google Maps applications. We have not seen a widespread rollout of the “Follow” features on iPhones and desktop maps. How Should I utilize these changes? Go download the new Google My Business app and check out its new features (click here). That’s pretty much it for now. 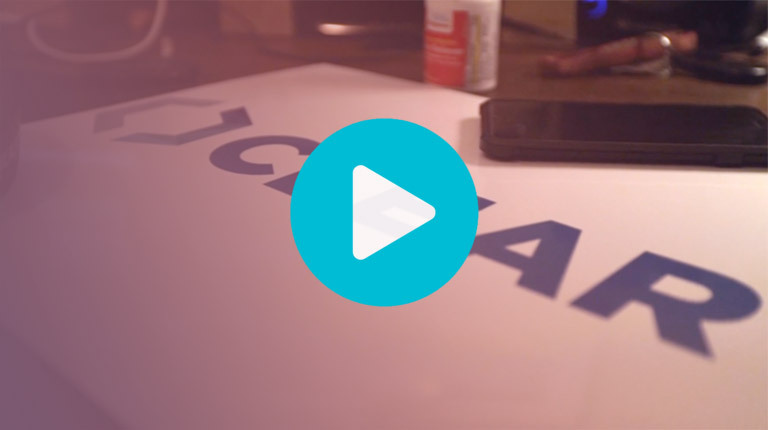 When it comes to utilizing hashtags and the new changes to the maps, how that shakes out for your patients, clients, and customers is yet to be determined. Overall, this is a great move for Google. 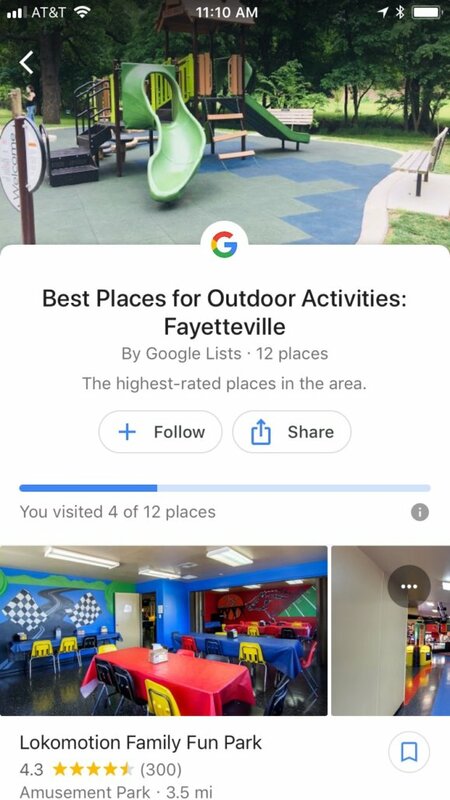 Google Maps is the place where the overwhelming majority of people go when they’re looking for a business, but Facebook was the place to go to find out more information and leave reviews and comments. Google is now making those features a part of the user experience in Maps and the new Google My Business app makes it easier than ever to communicate and respond.